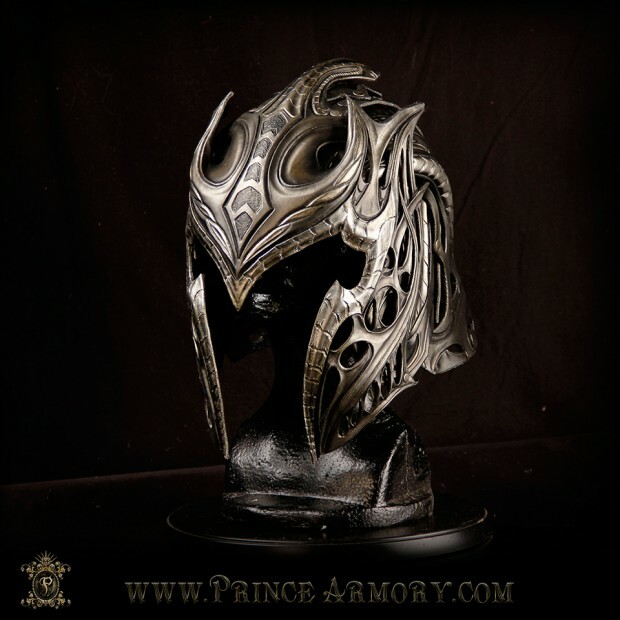 Costume maker Samuel Lee aka Prince Armory recently shared what may well be his best work yet. 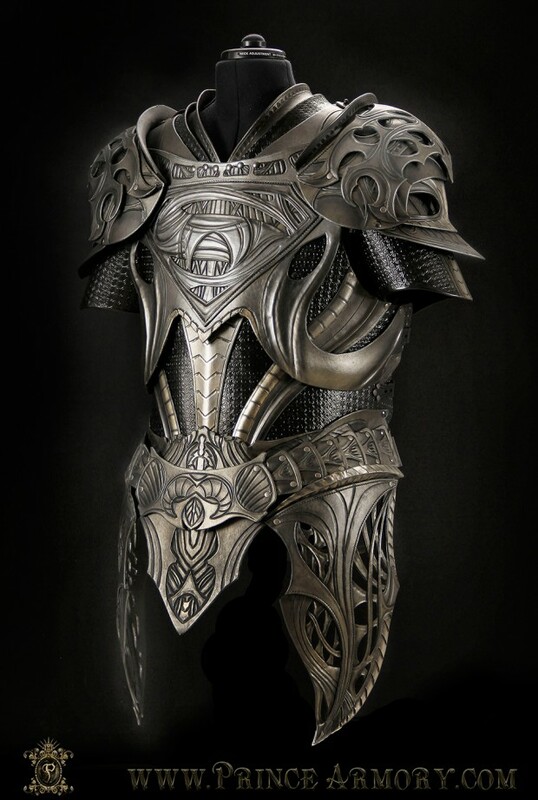 It’s a medieval take on Jor-El’s armor in Zack Snyder’s Man of Steel. 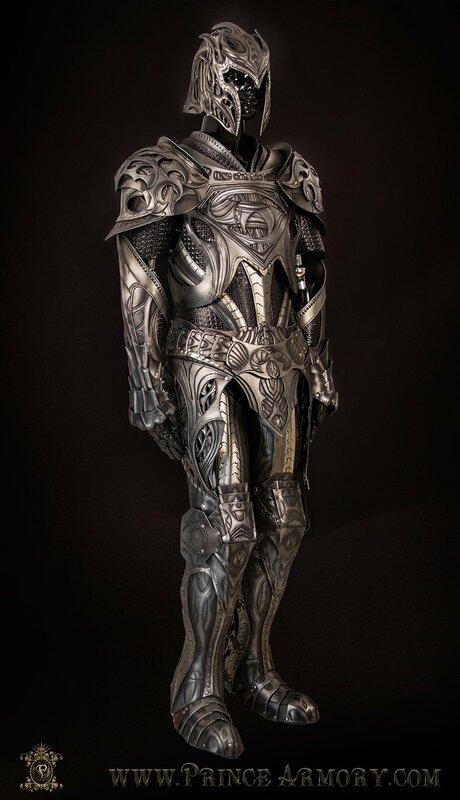 The finishing and paint job are top notch and give the leather pieces a convincing metallic look. 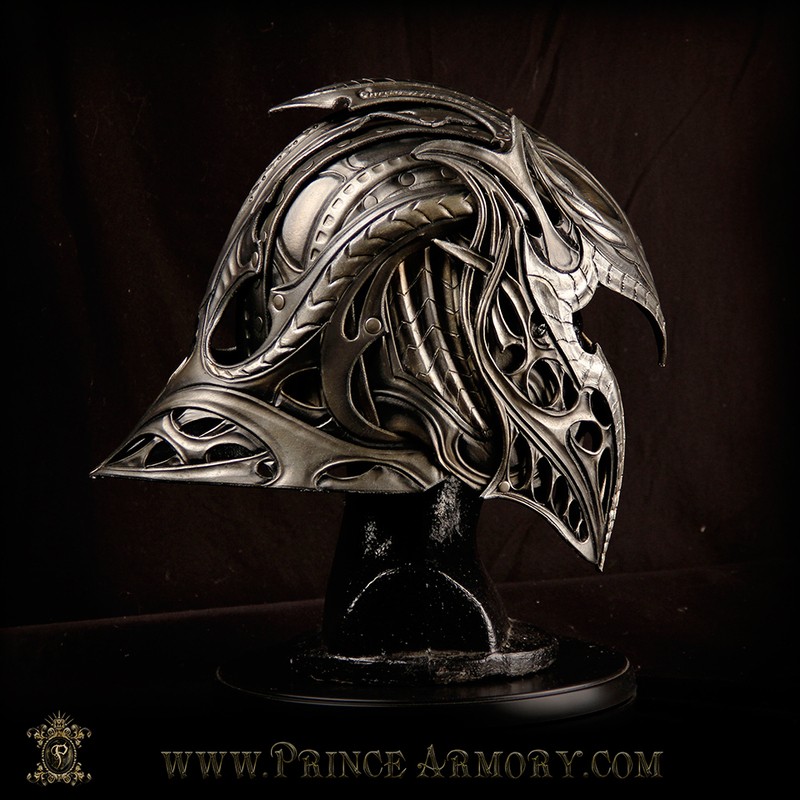 Amazing work, Samuel!